This Samsung Galaxy S III SCH-I535 front housing is for Verizon. 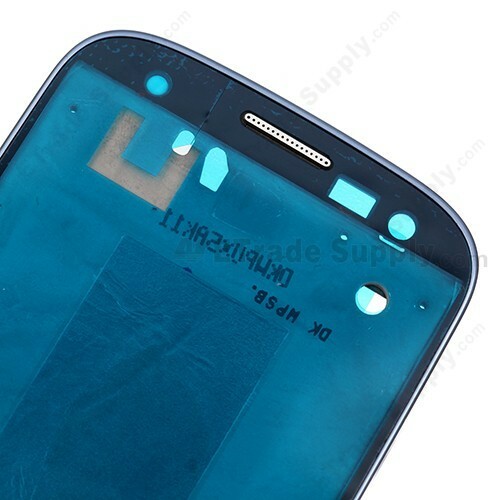 The Verizon Galaxy S3 front housing is in OEM Production. 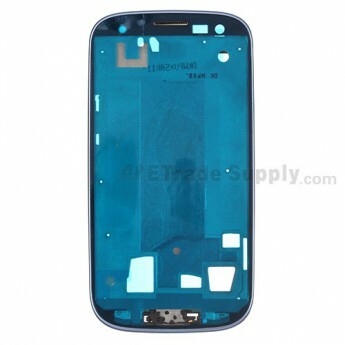 There are four colors for this Galaxy S3 front housing: Sapphire, Black, Brown or White. This is the sapphire color. Please choose the right color before placing order. This product is only compatible with the Verizon Samsung Galaxy S3 I535. Please check your Galaxy S3 model before ordering. 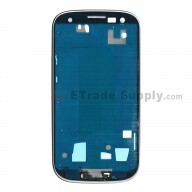 See our Samsung Galaxy S3 model number guide for help. Please put the screws in a safe place when you disassemble the broken Galaxy S3 front housing. This new rear chassis provided by ETS does not include the screws. 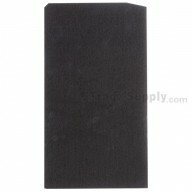 The installation of the Samsung Galaxy S III SCH-I535 front housing should be done by a qualified person. ETS is not responsible for any damage caused during installation.